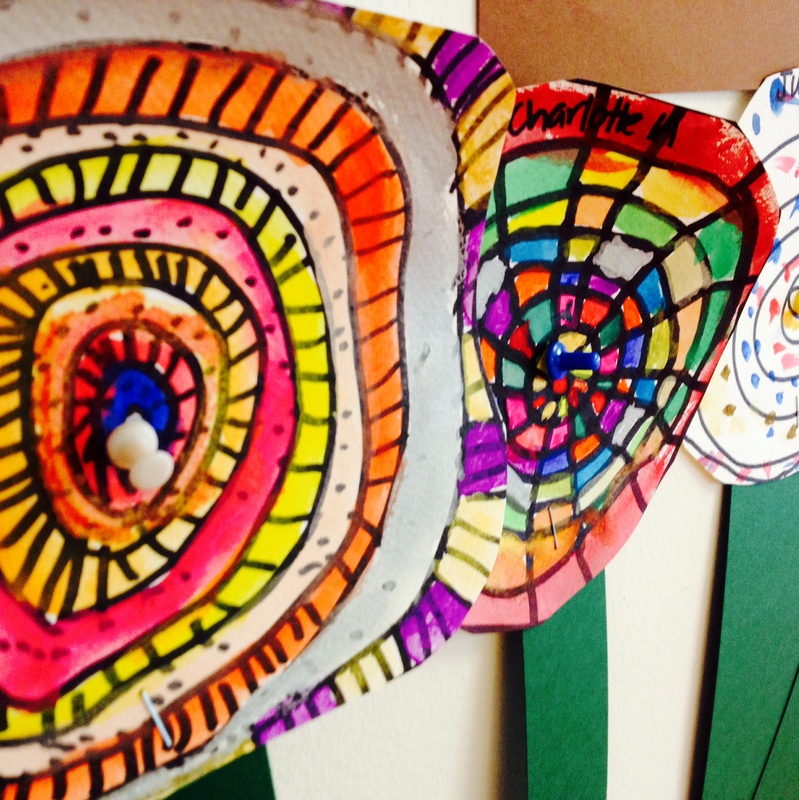 Dot Day – Make it Matter! 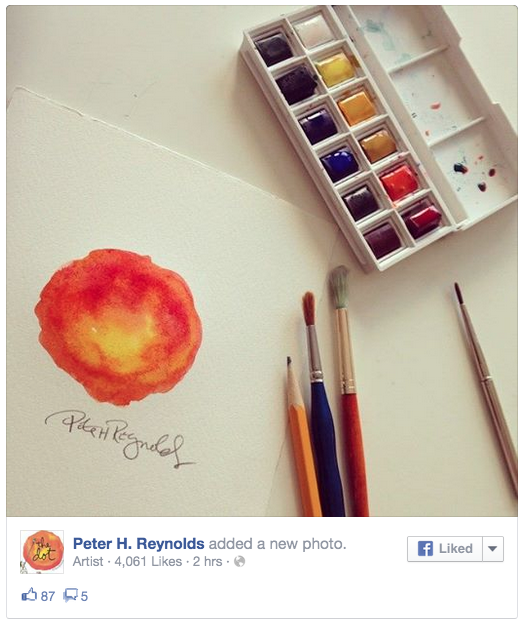 Post by Peter H. Reynolds. 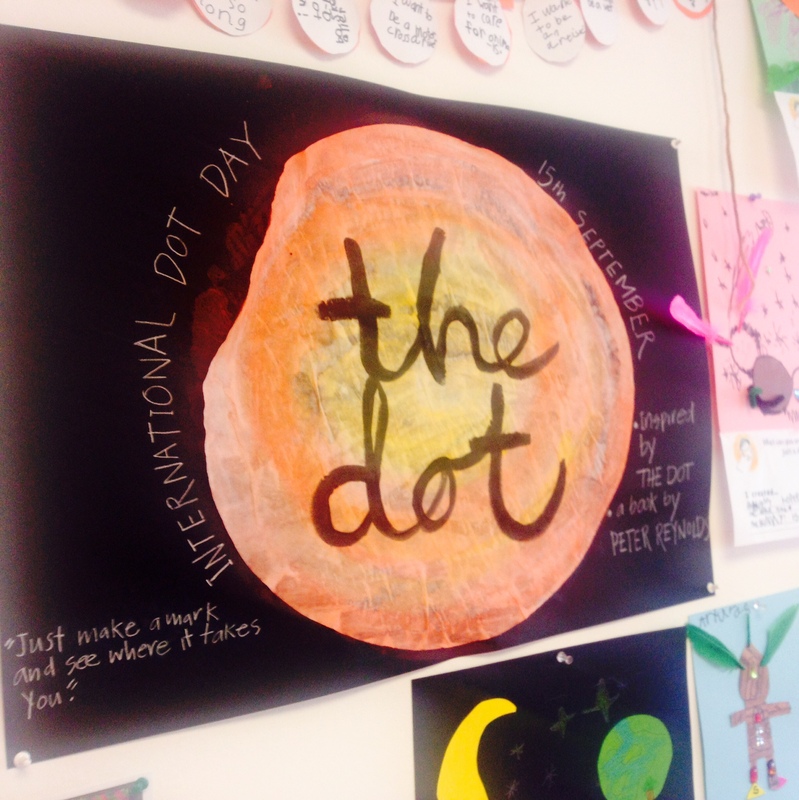 Yesterday was Dot Day! Did you ‘make your mark’? More importantly, did you ‘make it matter’? 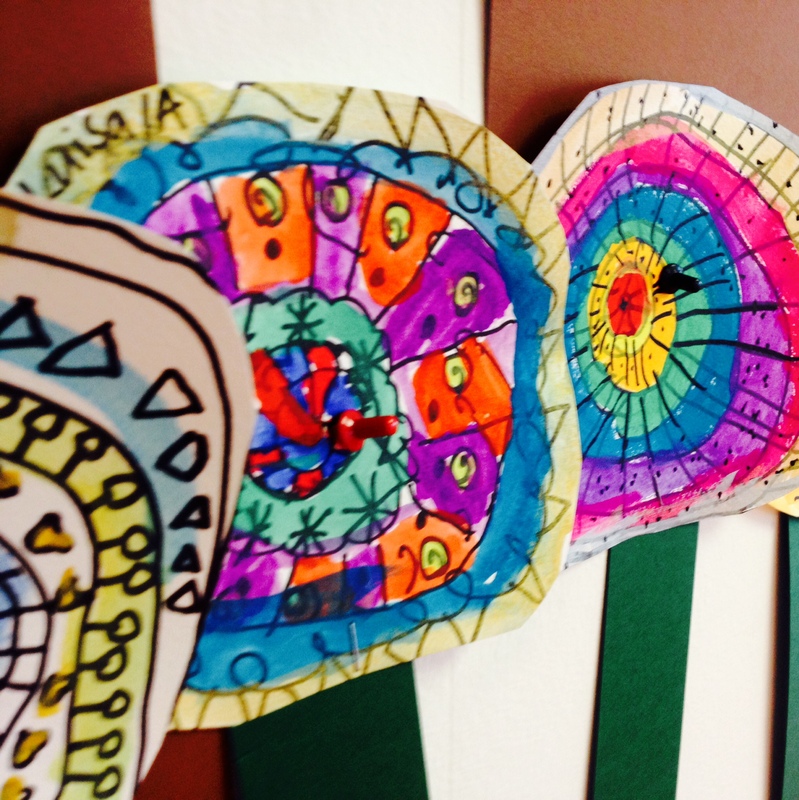 My Dot Day was spent proctoring online standardized tests – the antithesis of Dot Day, ironically. I made a special trip down to our cafeteria to check out our Dot Day wall of awesome which cheered my spirits immensely thanks to our gorgeous art gals, Lisa and Kate. And then I came home and forgot to read The Dot to my daughter and play her the Make Your Mark song (but I promise I will keep Dot Day alive and do those tonight!). So, while it may not have started out as the best Dot Day, it has ended up being a super inspirational Dot Day for me, for sure! I think Vashti would be proud – and I hope I can do justice to such a great book (and author!) in my story! 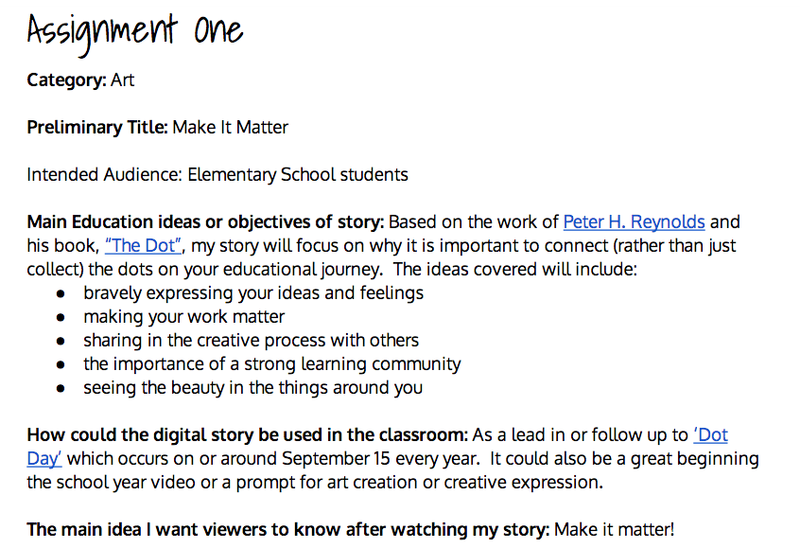 POSTSCRIPT: I have started my storyboard and I think I want to change it as a tool for teachers to promote Dot Day and why we as teachers need to make our mark too. Thoughts? 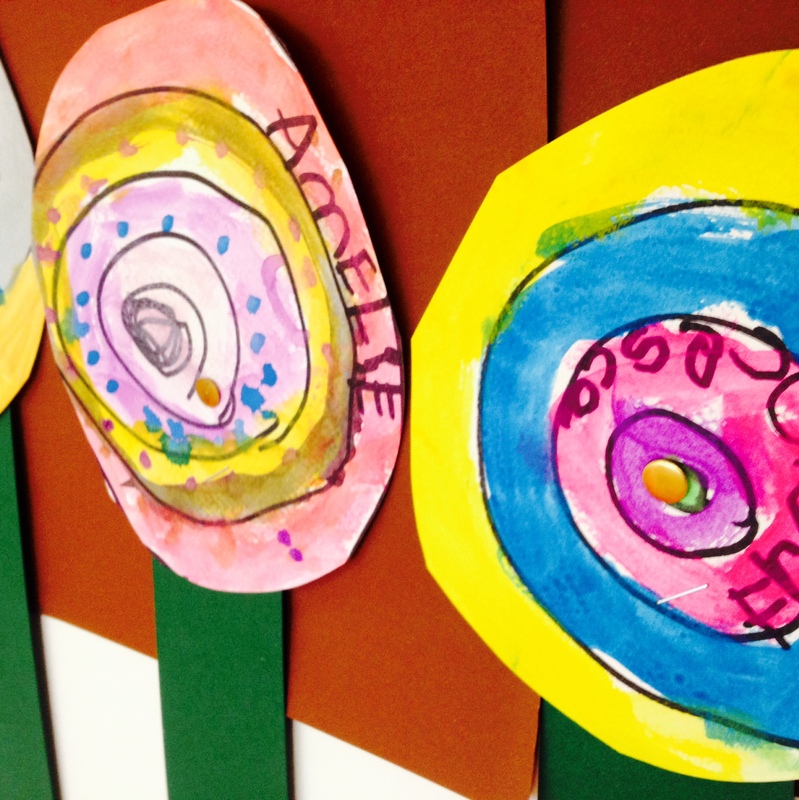 I’ve been singing the Dot Song all week – love it! Isn’t it awesome! Lizzy loves it too 🙂 Did you see the package you can buy for $4.99 with the backing track and chords etc?